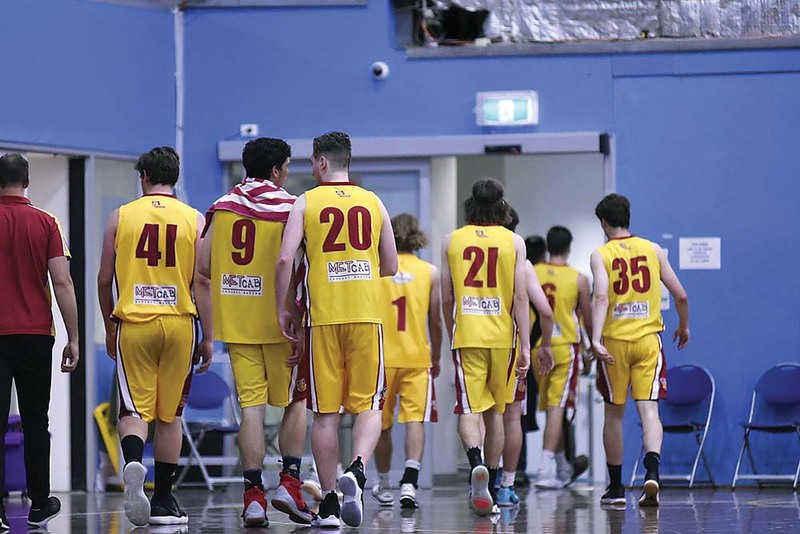 THE WESTERN Port Steelers will lead the way when it comes to mental health and wellbeing for basketballers in Victoria as they commence their new resilience project on Tuesday 11 December. Becoming the first basketball association in Victoria to implement this initiative, the Steelers will hold a “resilience project” information session that looks at building resilience within sporting clubs, schools and work places as well as opening up conversations about mental health and positive health habits. The program is targeted towards the junior basketballers, in particular the representative players due to the perceived extra pressure of competing at that level, to help teach them ways to handle the stress and continue to enjoy a sport they love competing in. Western Port Steelers head of Health and Well-being, Carina Spencer, said she was looking forward to seeing the program kick off at the club. “Westernport basketball association has recently invested time and money supported by a grant in creating a health and well-being program including youth mental health first aid trained officers as well as counsellor strategies and advice for our referees,” Spencer said. “It is a much welcomed program and the benefits have been evident to date as it opens up conversations about mental health as well as positive health habits including mindfulness. On top of the “resilience project”, the program also entails a “positive coaching” course which will be used to assist the Steelers’ representative coaches. Western Port Steelers basketball operations manager, Tyler Molloy, was also keen to see the program take off at the club. The information session is free for Western Port Steelers players and while it isn’t compulsory, it’s a highly recommended event to attend.